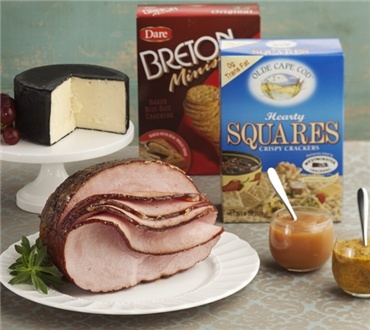 From box to buffet, this generous assortment becomes a snappy celebration. It's easy to create a buffet-style celebration in your office or home. Add a Boneless Spiral-Sliced Turkey to complete your buffet.